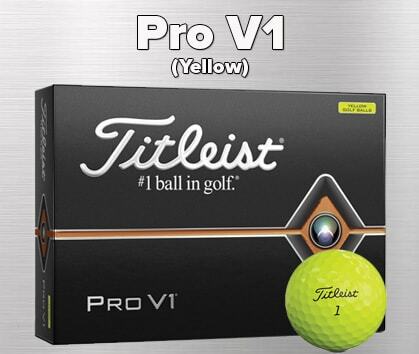 Simply add four personalized dozens of the same ball type below to your shopping cart for an automatic discount - it's that easy! 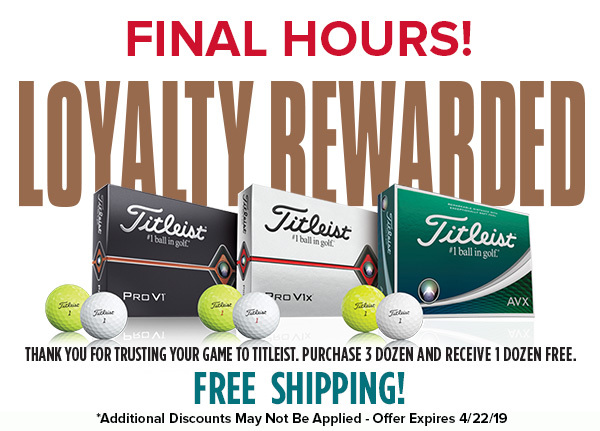 Limit one free dozen per customer - Expires 4/22/19. 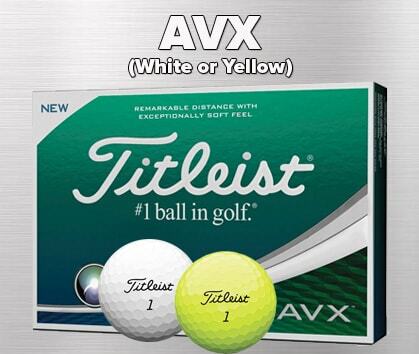 Don't miss out on the HOTTEST promotion of the season! 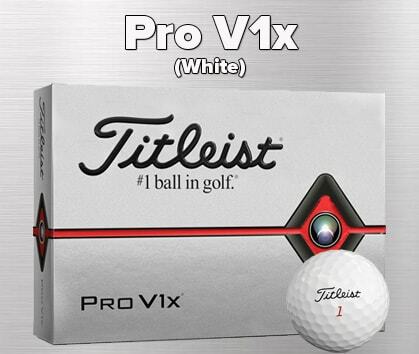 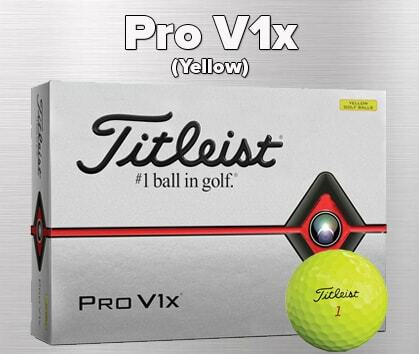 Stock up on Titleist Pro V1, Pro V1x or AVX balls TODAY! Don't miss your one chance to save HUGE on Titleist balls.